There are some great betting NCAA basketball matchups this weekend. One of the most alluring has to be the Ohio State vs. Gonzaga basketball matchup. Let’s take a gander at what kind of turnout sportsbooks are predicting for this Second Round pairing. 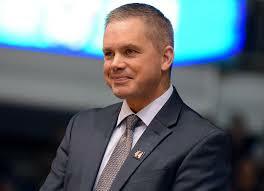 In his first season as Ohio State’s head coach, Chris Holtmann took the Buckeyes straight to the NCAA Tournament. It had been three seasons since the Buckeyes made the cut, but Holtmann got it done in his first try. Overall, Ohio State finished the regular season with a 25-8 record to finish 3rd in the Big Ten. And although they didn’t find much success in the Big Ten tournament, their regular season success ensured their draw. After all, it’s hard to turn down a team that beat two top-5 teams during the regular season. Notwithstanding those odds, Ohio State is pegged as the betting underdog in this matchup. Players to Watch: Keita Bates-Diop (19.5 ppg, 8.9 rpg, 1.7 apg), CJ Jackson (12.4 ppg, 3.9 rpg, 3.9 apg), and Jae’Sean Tate (12.3 ppg, 6.2 rpg, 2.8 apg). 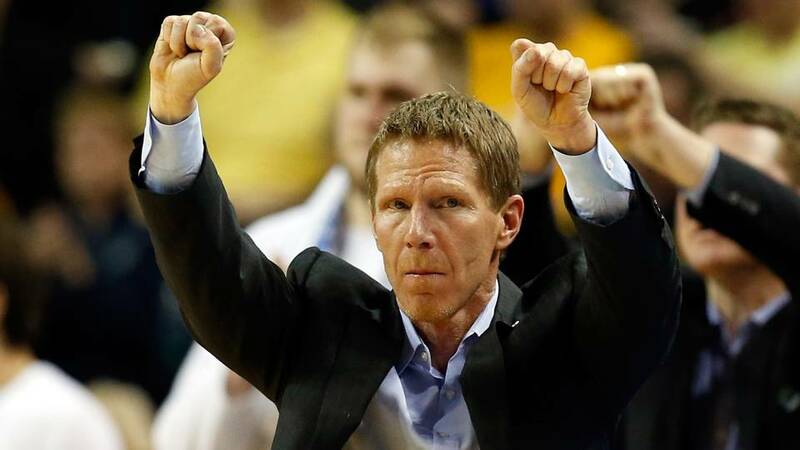 Mark Few leads the Bulldogs in his 19th season at the helm. Despite having amassed a lengthy record of NCAA Tournament success, Few has never been able to claim the title itself. The closest Few has gotten was in last year’s tournament, where he was able to lead Ohio State to a championship appearance. No doubt this had to have some impact on Few’s confidence. All in all, it’ll be interesting to see how far he’s able to get this year’s Gonzaga squad. By the looks of it, the betting NCAA basketball odds are predicting that he’ll make the Sweet Sixteen round. Players to Watch: Johnathan Williams (13.7 ppg, 8.4 rpg, 1.6 apg), Killian Tile (13.1 ppg, 5.9 rpg, 1.7 apg), and Josh Perkins (12.5 ppg, 3.1 rpg, 5.3 apg). So which way should bettors wage in this Ohio State vs. Gonzaga basketball matchup? While the odds predict a fierce matchup, there’s no denying that the Zags get the upper hand. For starters, Gonzaga comes in with the better offense. Currently the Bulldogs are scoring 84.0 per game while the Buckeyes are throwing down 76.0 Defensively both teams are tied at 67.0 allotted per matchup. Nevertheless, the betting trends suggest the Buckeyes have the advantage. But considering how far Gonzaga made it last year, their experience should tilt the scales in their favor. Taking them on the money line is a decent option this Saturday. Sign up now to make this NCAA prediction! Score Prediction: 74-70 Gonzaga. The Bulldogs advance to the next round and cover the spread. The TOTAL will be OVER this evening.